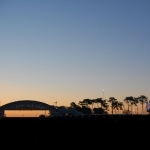 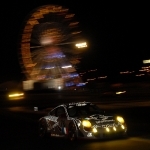 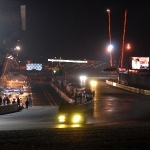 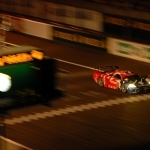 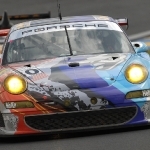 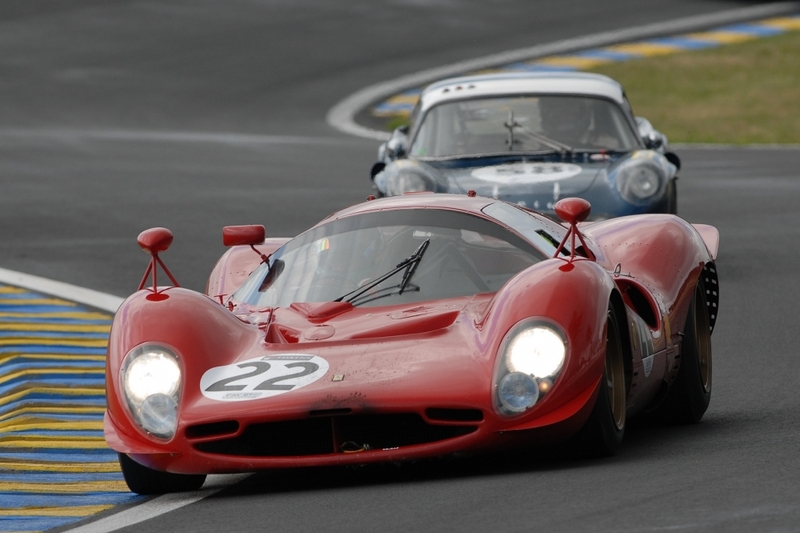 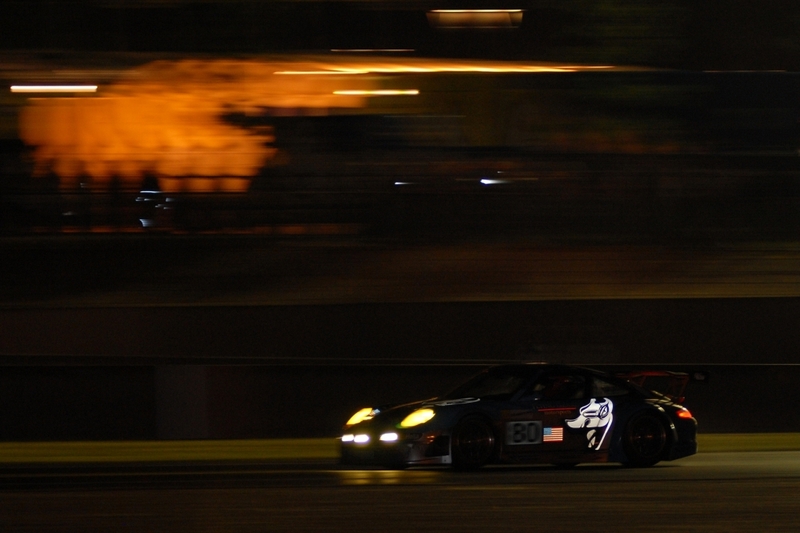 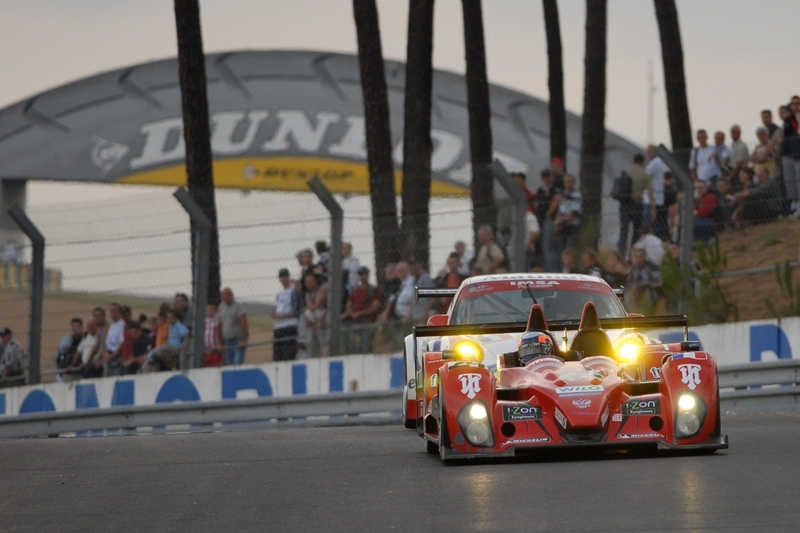 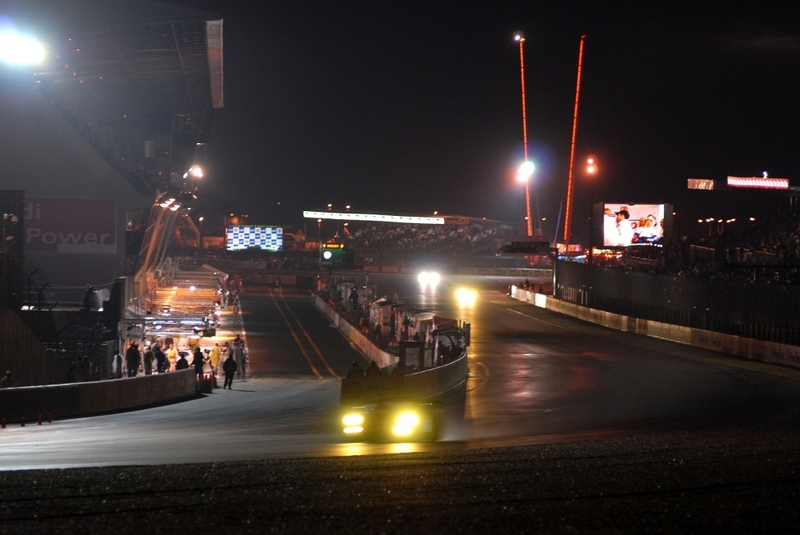 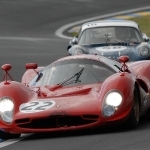 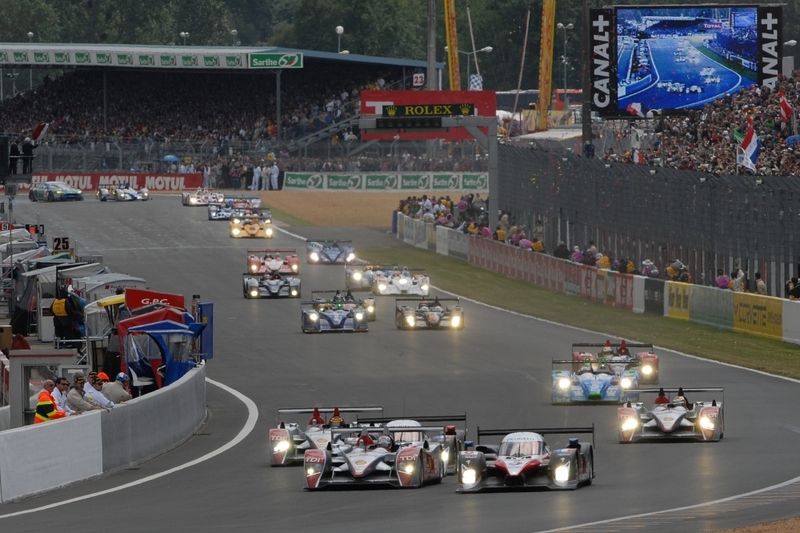 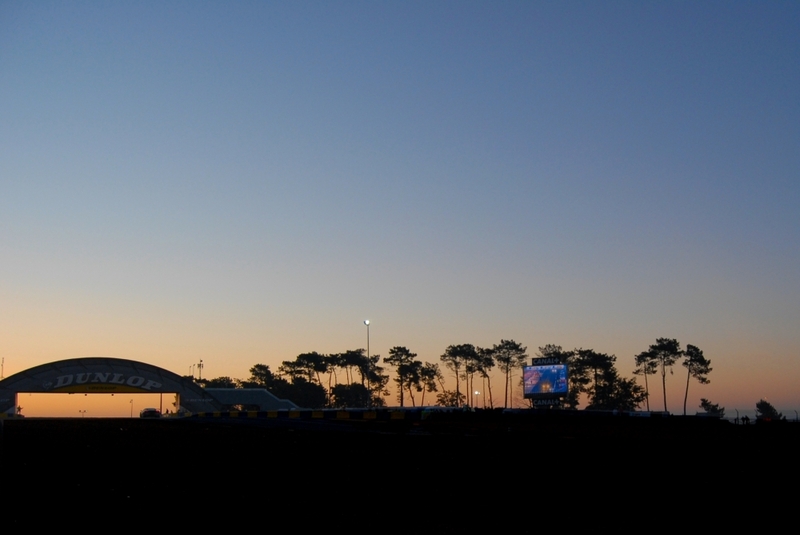 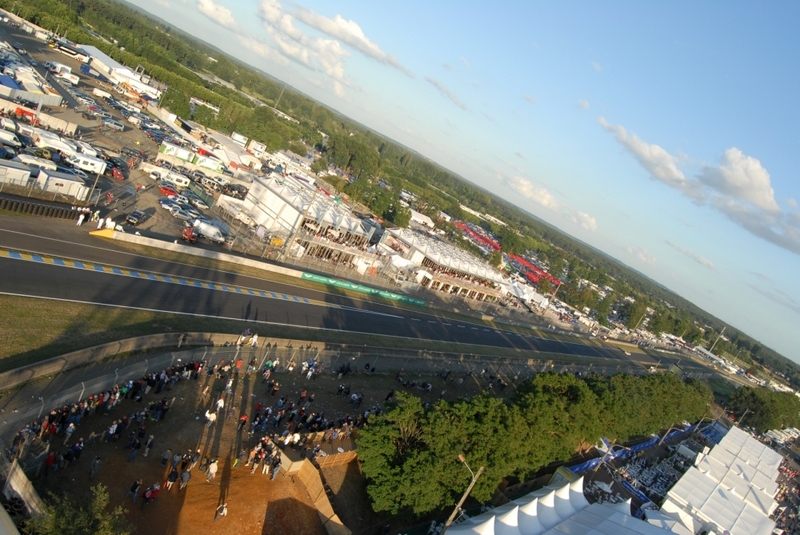 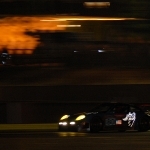 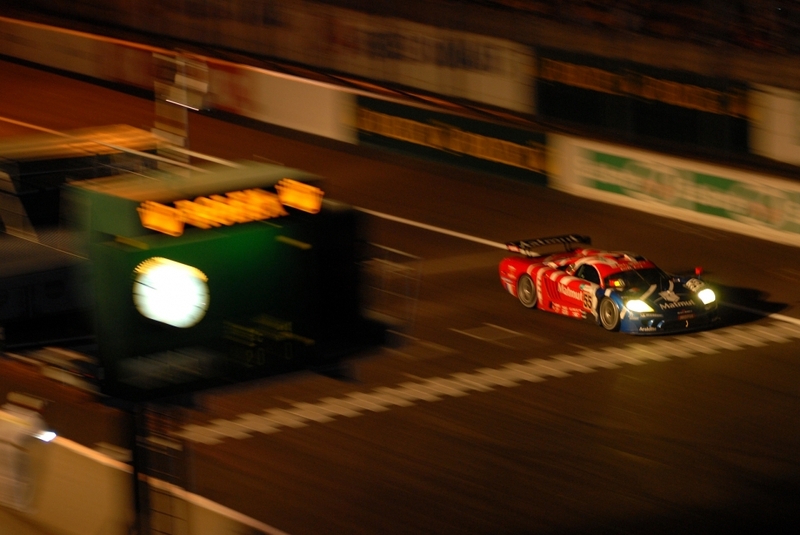 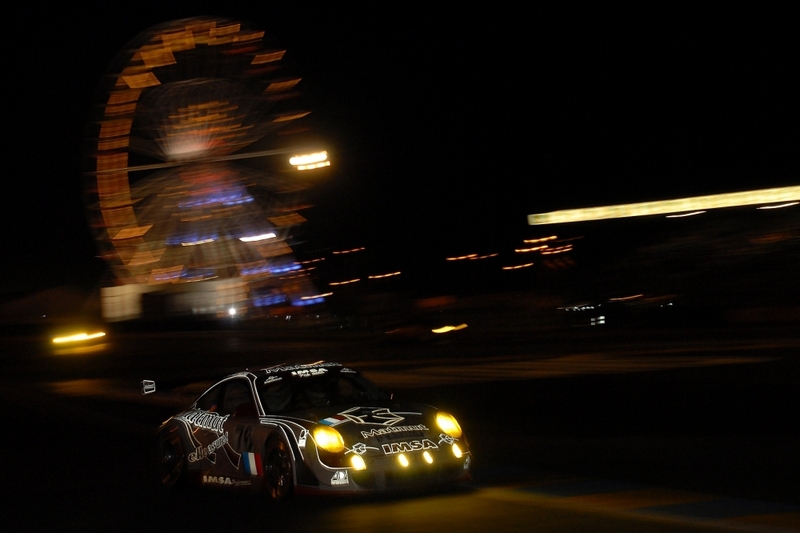 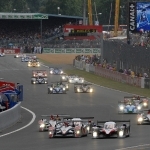 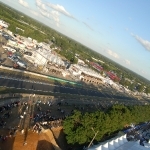 2007 saw the 75th running of the historic 24 Heures du Mans. 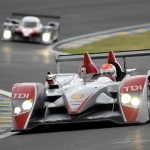 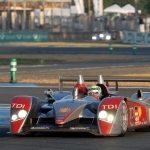 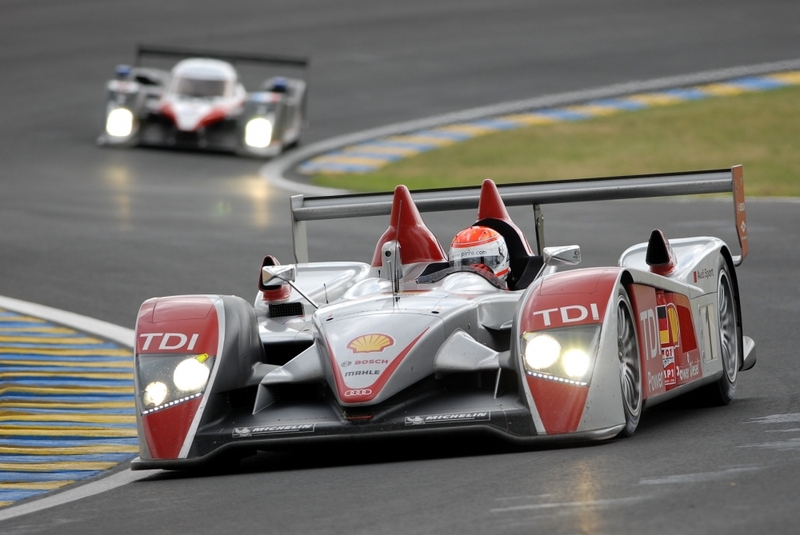 The LMP1 class saw the first competition between the new diesel engined Peugeot 908 prototype and the diesel Audi R10 TDI, the 2006 Le Mans winner. 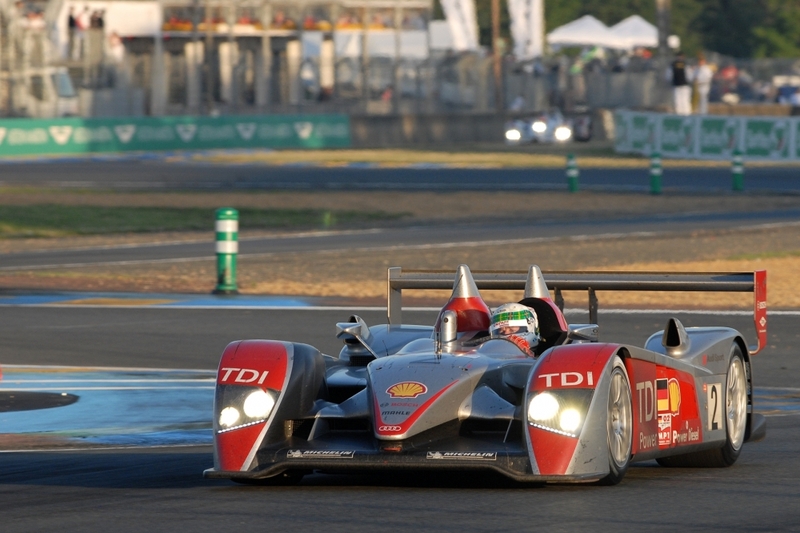 Peugeot got the better of Audi in qualifying with the #8 908 taking pole from the #2 R10, however it was the #1 Audi that took the spoils in the race winning by 10 laps from the #7 Peugeot. 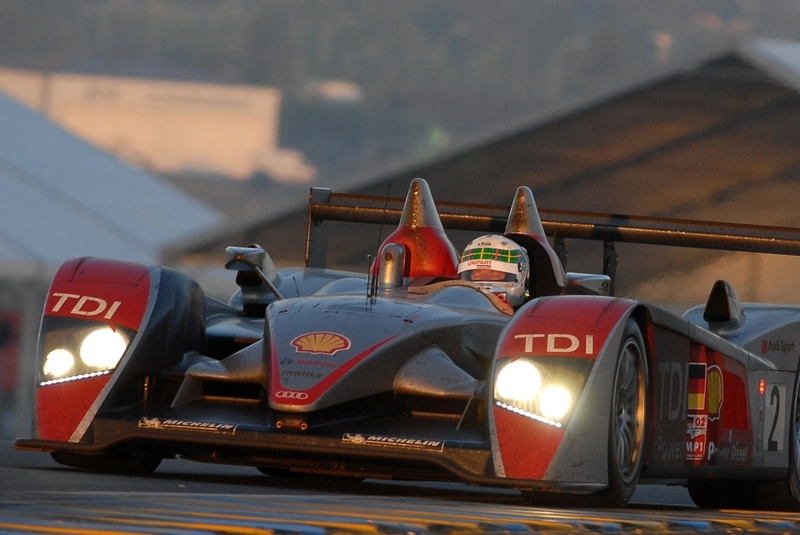 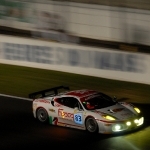 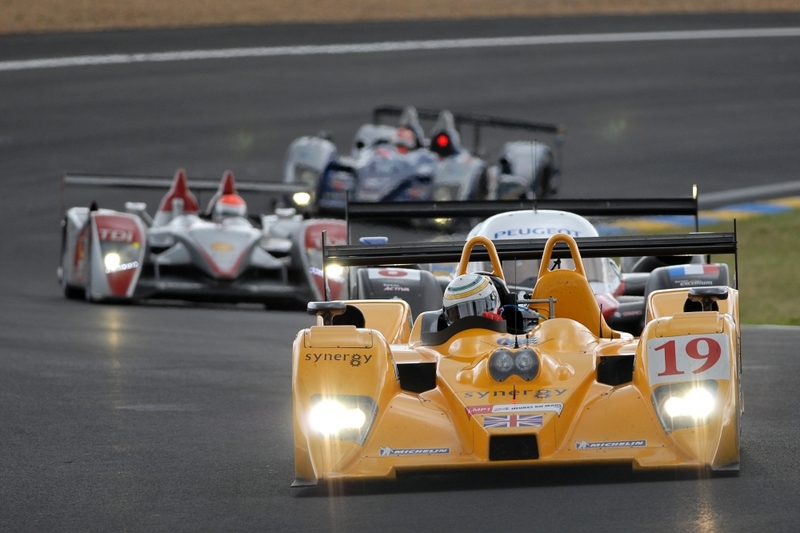 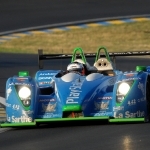 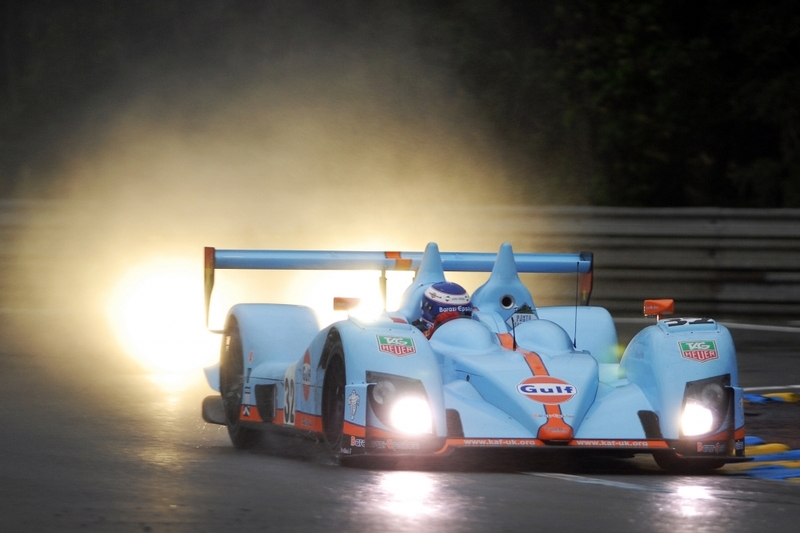 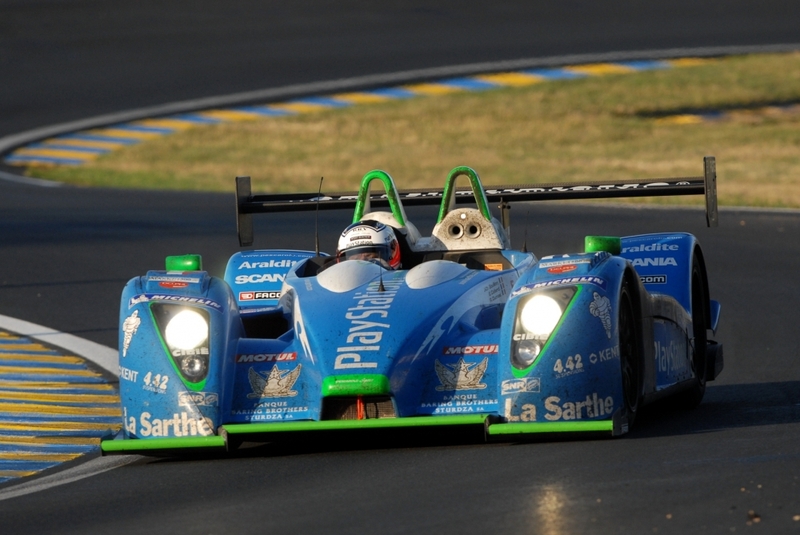 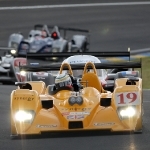 There was heavy attrition in the LMP2 class, in which only two competitors finished the race. 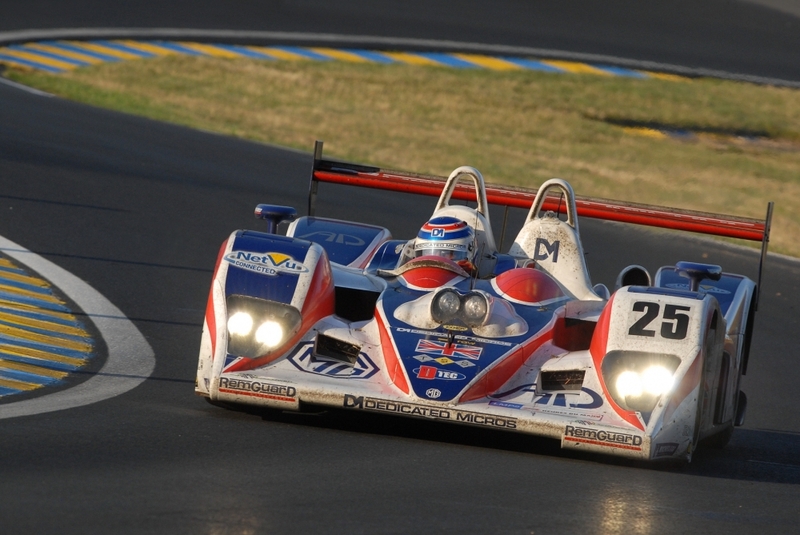 Binnie Motorsports eventually won with a 17 lap advantage over Barazi Epsilon. 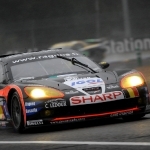 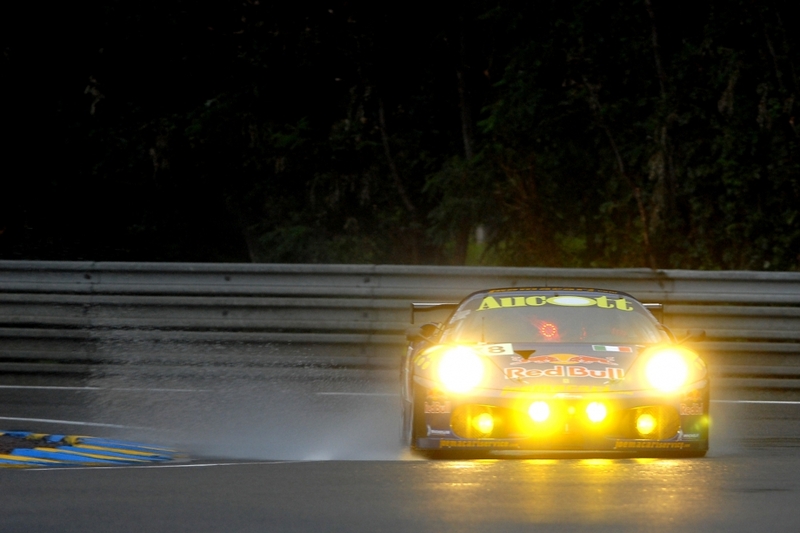 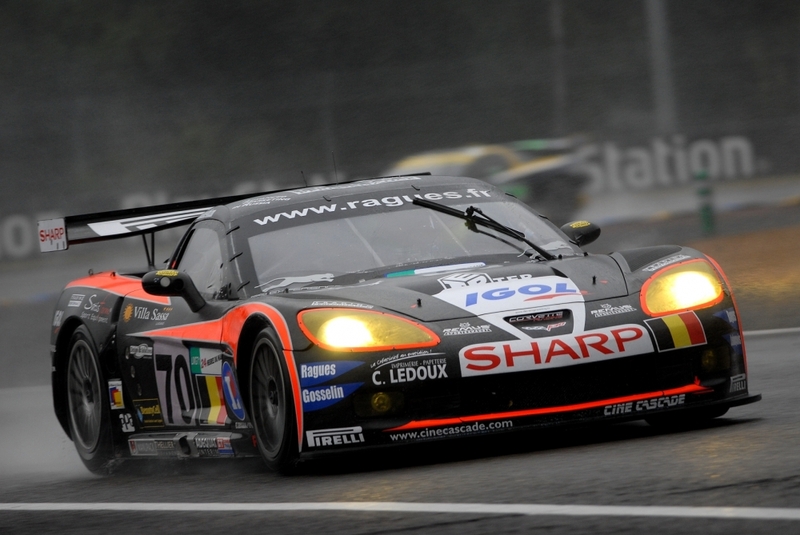 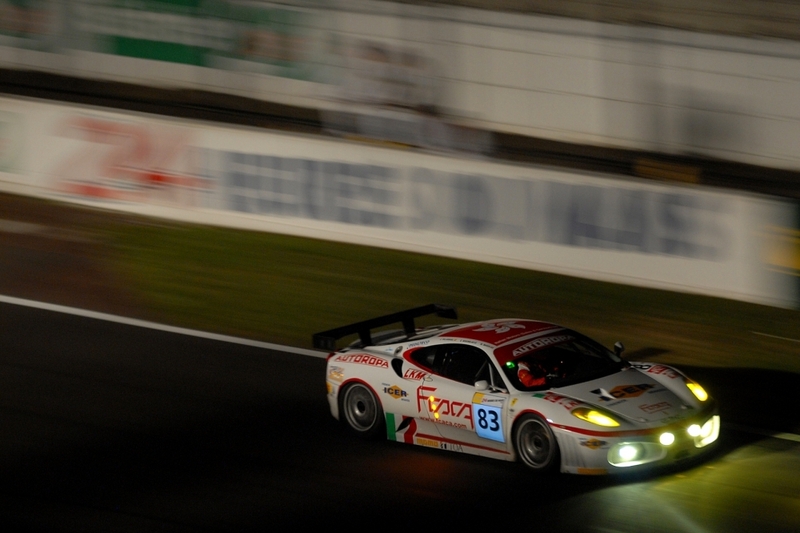 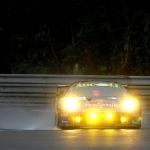 In GT1, Aston Martin achieved its first win over the rival Corvette team since returning to the event in 2005. 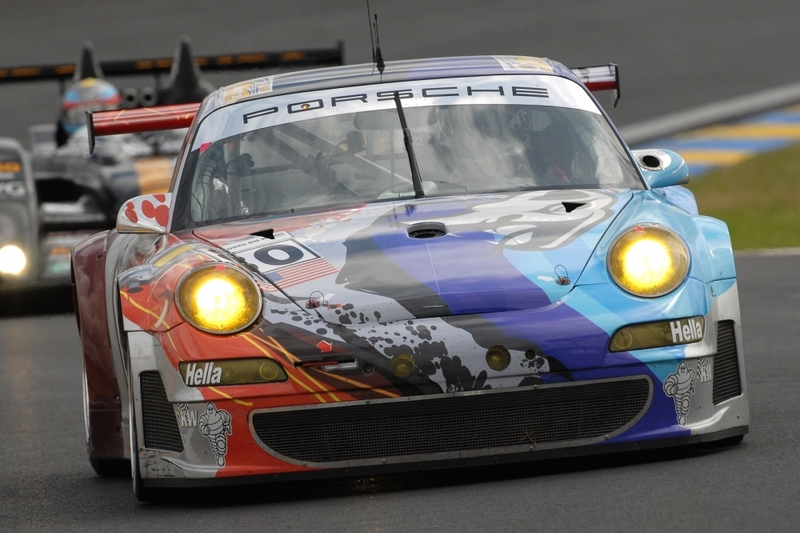 The GT2 class was a battle between Ferrari and Porsche, won by the IMSA Performance Matmut 911 GT3 RSR.